5. The Resort to Rights. 9. Matters of Life and Death. 11. Freedom, Justice and Conflict. 12. Balance, Harmony and Environment. * Introduces ethics through an innovative series of dialogues and correspondence. * Complements Almond's successful introduction 'Exploring Philosophy'. 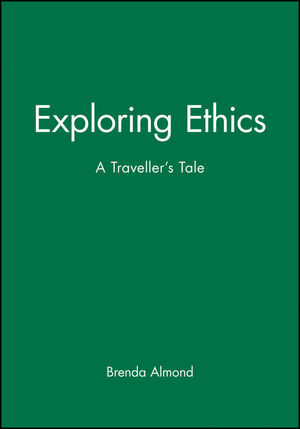 * Comprises a lively, wide-ranging introduction to ethics. * Defends a rights - and virtue - based ethics as opposed to the more commonly used utilitarian approach.